The latter end of this year has been full of excitement in the graphics card division. NVIDIA’s GTX 10 series has been one of their most notable generation releases yet, with the GTX 1060, 1070 and 1080 asserting dominance over the mid and high range but what about the entry-level? So far, AMD has seized the opportunity and taken advantage with the RX 460 but today NVIDIA has the answer for the low-end by way of the NVIDIA GTX 1050. Today we’ll be looking to ZOTAC for a detailed review of the GTX 1050 MINI. 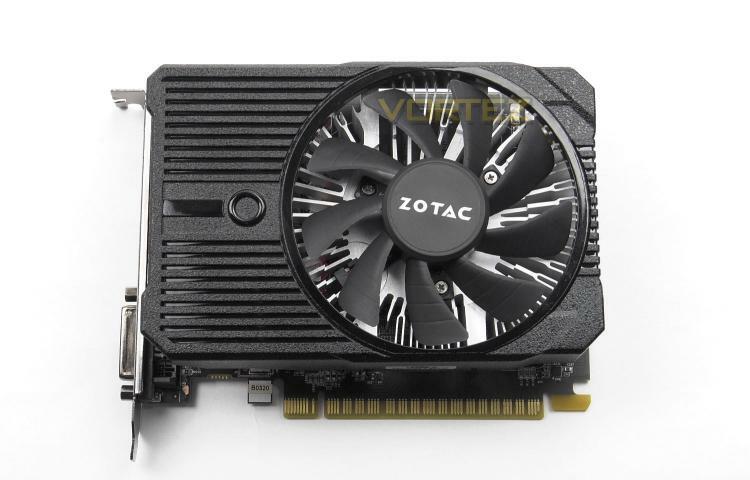 As its name suggests, this graphics card bears a super-small footprint at just 145mm in length. Not only is this GTX 1050 ideal for small form factor systems but it also obtains power to operate from the PCI express slot – so no need for a PCI-E cable from the PSU. The intention of the GTX 1050 is to tackle 1080p, but will this card be able to take the spotlight from the AMD RX 460? Let’s find out!